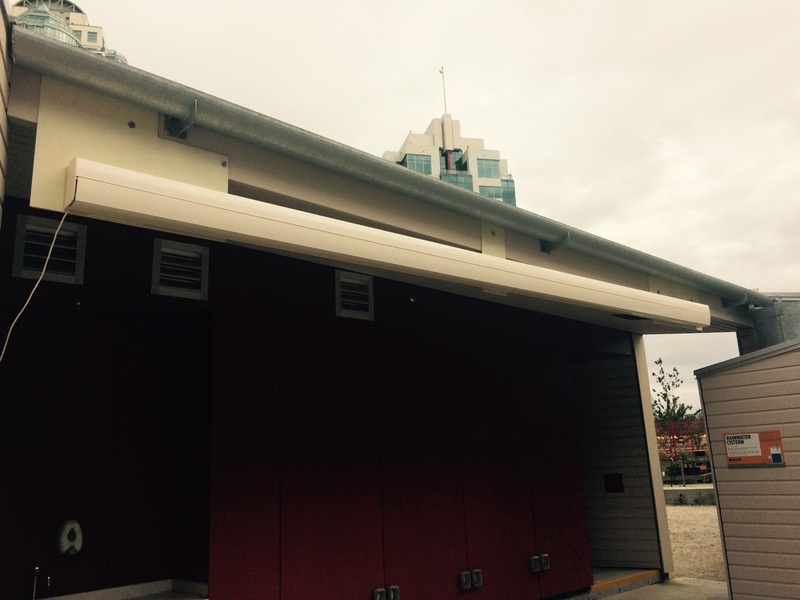 Thank you Science World for giving us the opportunity to supply you with one of our amazing awnings! 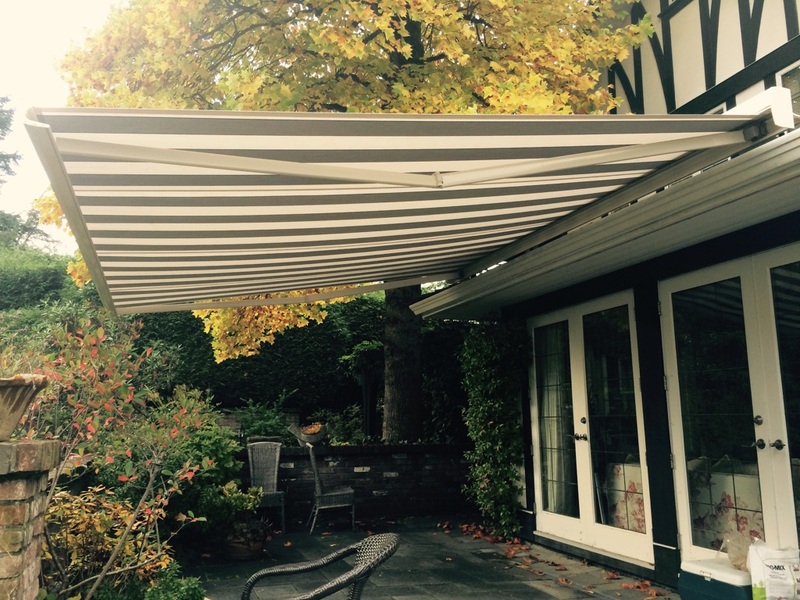 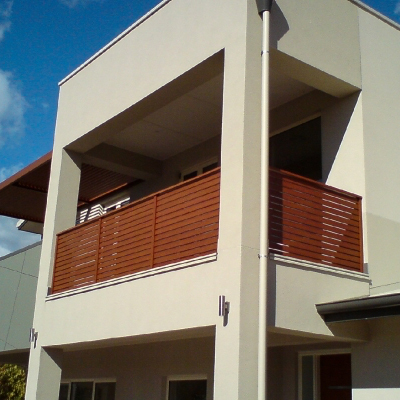 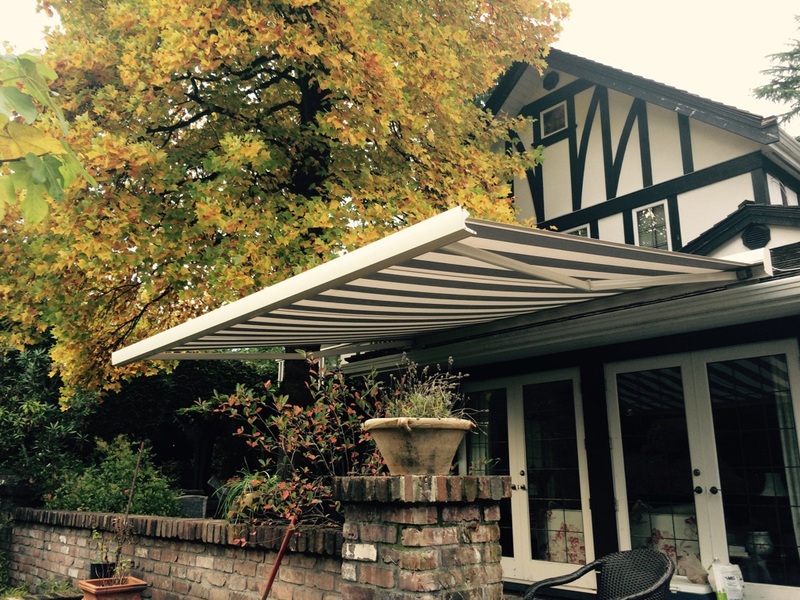 Just newly installed this week, this awning features beige chino fabric and a white aluminum frame. 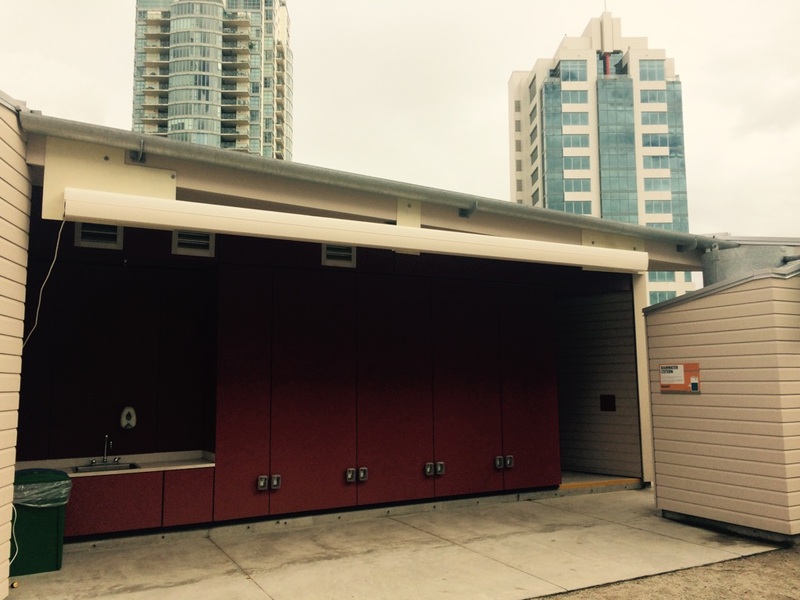 It measures 19′ wide by 10′ projection and is motorized with a Somfy RTS motor and remotely controlled. 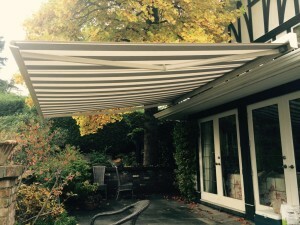 It also features a wind sensor, which will automatically retract the awning if it gets too windy.